How gorgeous was it yesterday? Hopefully it’s the shape of things to come but of course that means only one thing: it’s time to get your legs out. And for me, that means waxing. So when the lovely people at Australian Bodycare invited me along to my local Virgin Active I was intrigued. After all, waxing is waxing, right? Well actually, no. 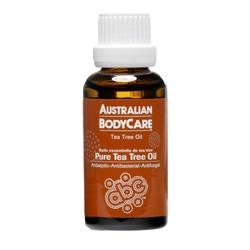 For a start, Australian Bodycare wax has a special tea tree formula which makes it less likely you’ll get ingrown hairs or anything like that; so as my therapist explained, it kills off any nasty bacteria and it also gives a pleasant cooling sensation afterwards. But the biggest difference is that there’s no double-dipping: that’s not a dance step from Strictly Come Dancing, it’s when therapists use the same spatula to dip into hot wax and then put on to your skin… and on to their other clients. Which when you think about it is pretty gross, right? Australian Body Care’s Hy-wax system uses disposable dispensing heads, a new one for every client, so it’s really hygenic. 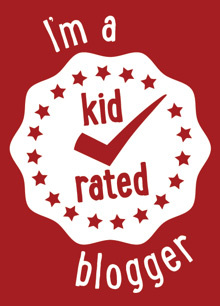 It didn’t hurt or sting at all, not even the more *cough* sensitive areas, and it was also lovely and quick. 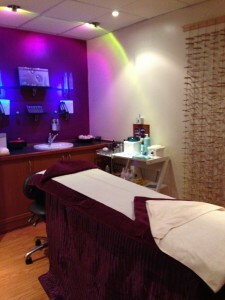 I was really pleasantly surprised by the treatment rooms at Virgin Active, too. I’m definitely not a gym bunny (although I’ll never say no to a sauna and steam, pool and jacuzzi), but there was a warm atmosphere, the staff were very welcome and it all seemed chilled and not remotely sweaty. After my treatment my legs felt silky smooth; it took about four weeks for any regrowth to appear, and there were absolutely no ingrown hairs or anything like that. I think this is probably the future of waxing; I’d definitely have it done again. *Australian bodycare at Virgin Active, available from salons nationwide.